Donate Coins and Join the Battle Against Counterfeiters! 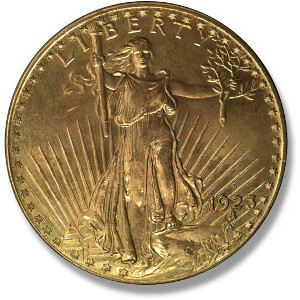 Heritage Auctions is teaming with the Industry Council for Tangible Assets to provide a way for both collectors and dealers to enlist in the battle against counterfeiters by donating coins to be sold at public auction to support the work of ICTA’s Anti-Counterfeiting Task Force. ICTA has signed a master agreement with Heritage Auctions to sell donated coins via Heritage’s weekly internet coin auctions. Heritage will donate its auction services, allowing 120 percent of the proceeds from the sale of each donated coin to be transmitted directly to the Anti-Counterfeiting Educational Foundation, the newly established 501(c)(3) not-for-profit entity that will financially support ACTF’s mission. 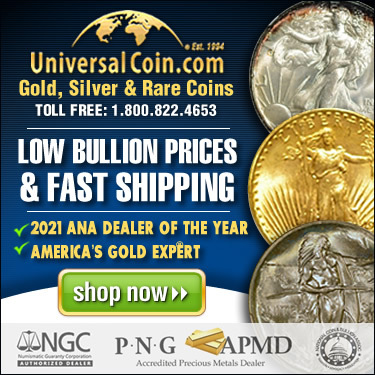 ICTA will act as the consignor of record and will accept donations of PCGS, NGC, and ANACS certified U.S., world, and ancient coins. (No paper money will be accepted for the weekly internet auctions.) Minimum value of donated coins has been set at $250. 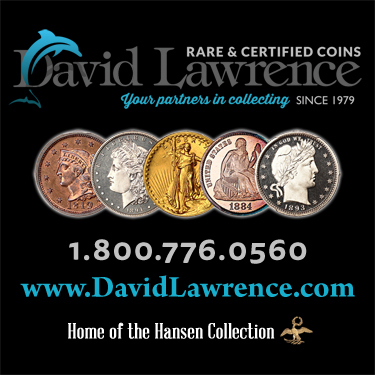 ICTA Chief Operating Officer David Crenshaw, Executive Director Kathy McFadden, and General Counsel Jonathan Villavicencio will be attending major coin shows during 2018, beginning with the Florida United Numismatist Show in Tampa, to receive donated coins. Coins received by ICTA at a show will be inventoried onsite. Also, donated coins may be shipped directly to ICTA, PO Box 237, Dacula, GA 30019. All donated coins must be accompanied via a completed and signed ACTF auction donation form. Donors who choose to ship donated coins directly to ICTA will be responsible for insurance and shipping expenses. ICTA will be responsible for insurance and shipping expenses from shows and to Heritage. Donated coins will be offered in Heritage’s weekly internet auctions in consignment tranches of at least $25,000. All donated coins will be sold unreserved; thus, there will be no unsold lots. The Industry Council for Tangible Assets formed the Anti-Counterfeiting Task Force in January 2017. ACTF’s mission is to educate law enforcement authorities and policy makers about the rising threat of counterfeiting, mobilize law enforcement to attack counterfeiters where they are most vulnerable, and provide expertise and other resources in the investigation and prosecution of counterfeiters and those involved at all levels of their distribution networks. ACTF’s mission also includes creating awareness of counterfeits and educating the collecting public about the harmful effects of counterfeits in the marketplace. ACTF is totally funded through donations from businesses and individuals. Contributions may be made directly to the Anti-Counterfeiting Educational Foundation, the 501(c)3 not-for-profit entity that funds the work and mission of the ACTF. For information about donating, visit www.ictaonline.org/actf or contact Beth Deisher at 567-202-1795; email [email protected]. Make checks payable to the Anti-Counterfeiting Educational Foundation and mail to ICTA, P.O. Box 237, Dacula, GA 30019.